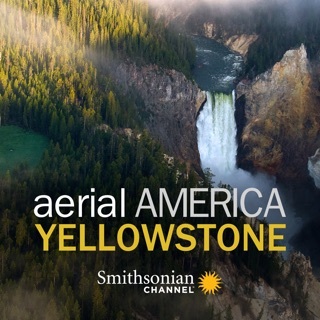 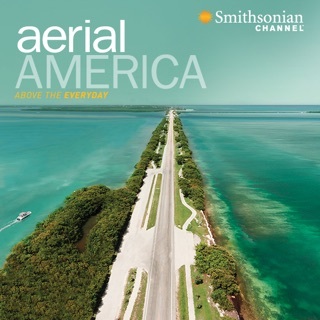 Aerial America returns with an unparalleled view of our nation's treasured landmarks and breathtaking landscapes. 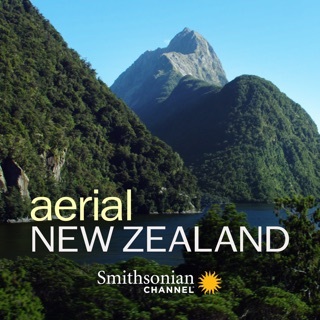 From busy cityscapes to quite landscapes, we capture the history and the spectacle of our amazing country, which is as diverse as the people who live here. 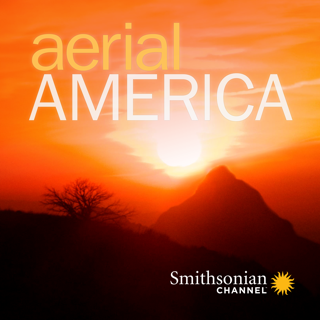 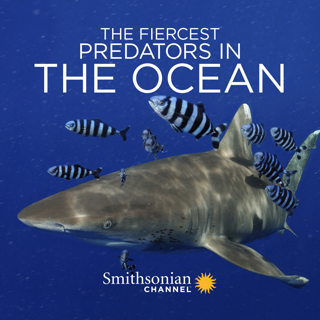 Watch a sneak peek to soar above the new states from Texas to the Dakotas all the way to Kentucky.